Click below for a snapshot of the progress that Rushtons has seen over the last 4 decades. We have experienced qualified accountants leading each service and ensure that clients benefit from our multi-disciplinary team. We are proud to be the Preston and Blackpool representative of accountancy bodies the UK200 group and NIFA, resulting in our team being fully aware of the latest updates to industry practices and legislation. 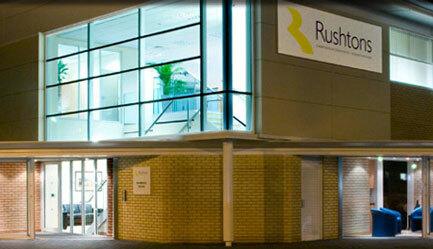 Rushtons now has over 30 staff across Preston and Blackpool. We operate from two bespoke modern offices, benefitting from the latest technology and comfortable large meeting rooms. 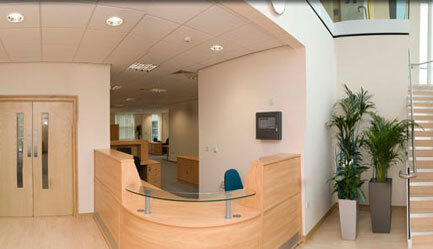 Being at either end of the M55, both offices are easily accessible and have free parking. If you would like more information or would like to speak to us direct then call us on 01772 693111. Or if you would prefer, ask us a question online. Contact the individual members of our team quickly and easily. Groups and associations we are proud to be a part of. Learn more about the team behind Rushtons.